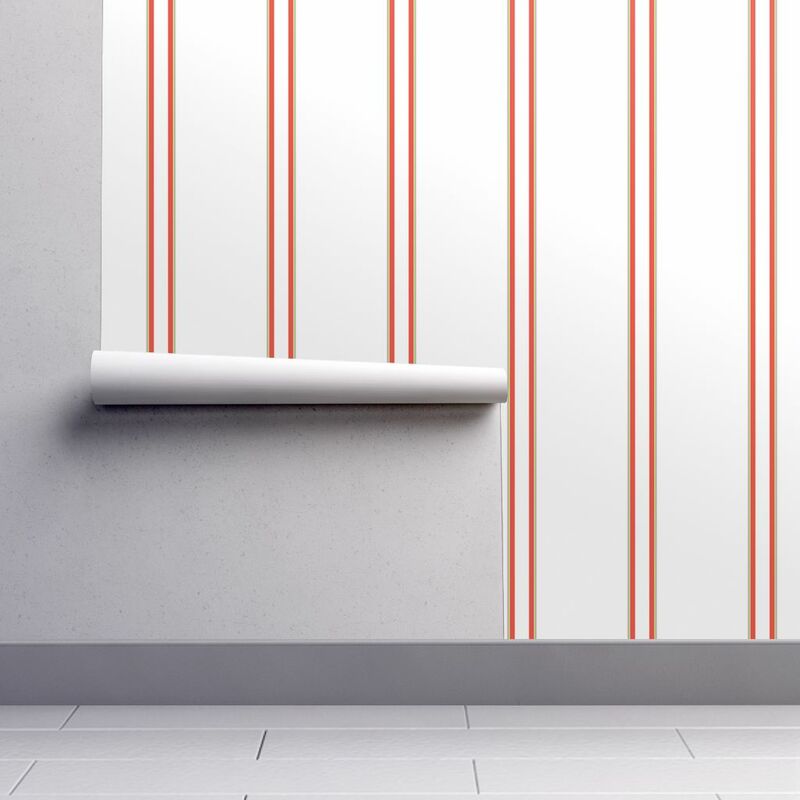 Isobar un-pasted double rolls measure 25” wide by 27’ long and are designed to be double-cut for a final install width of 24”. We recommend you work with a professional paper installer for consultation, estimation and installation. 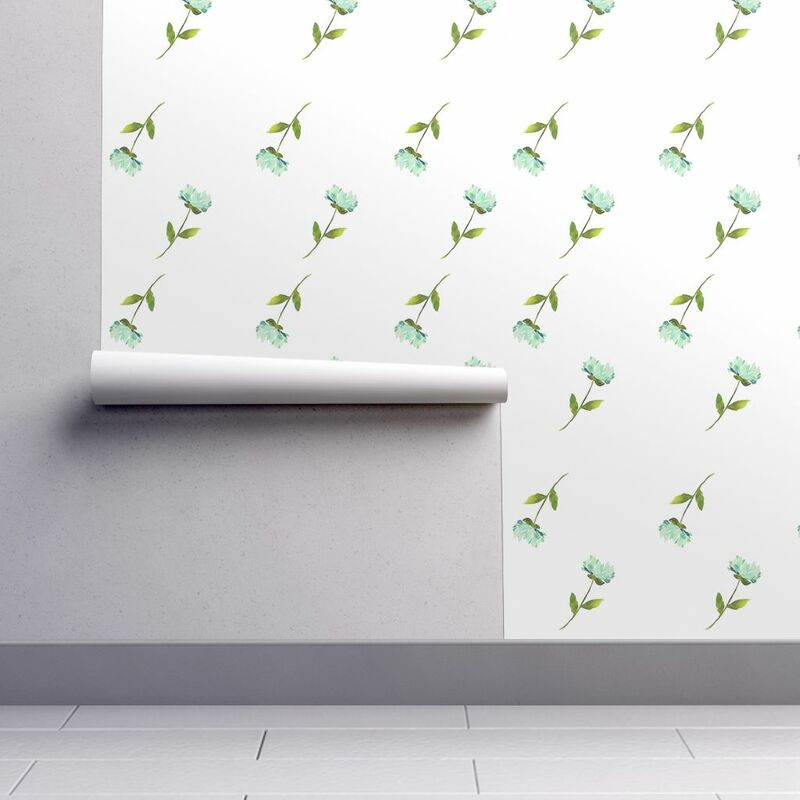 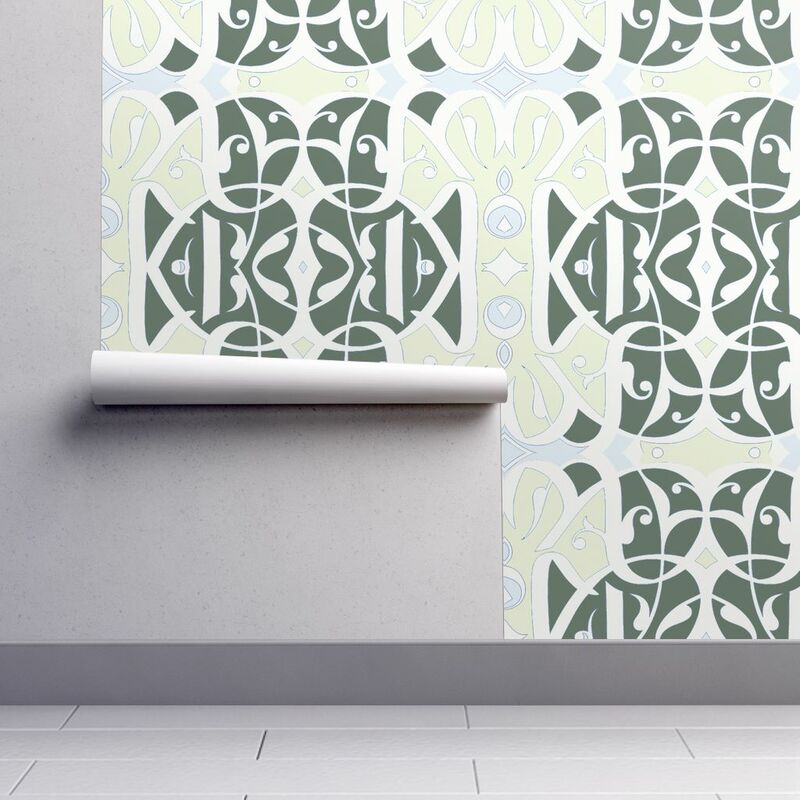 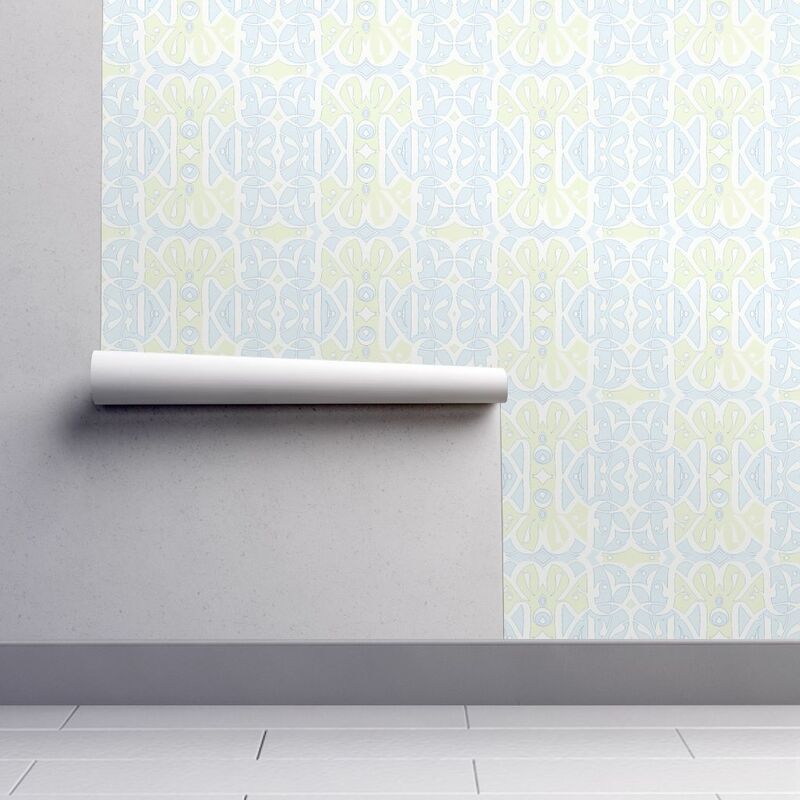 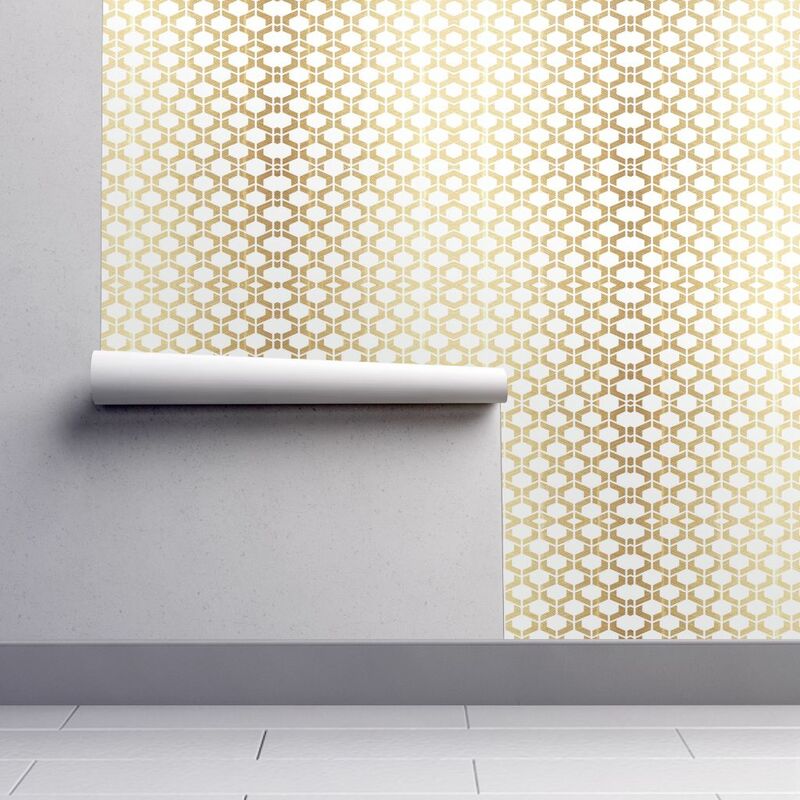 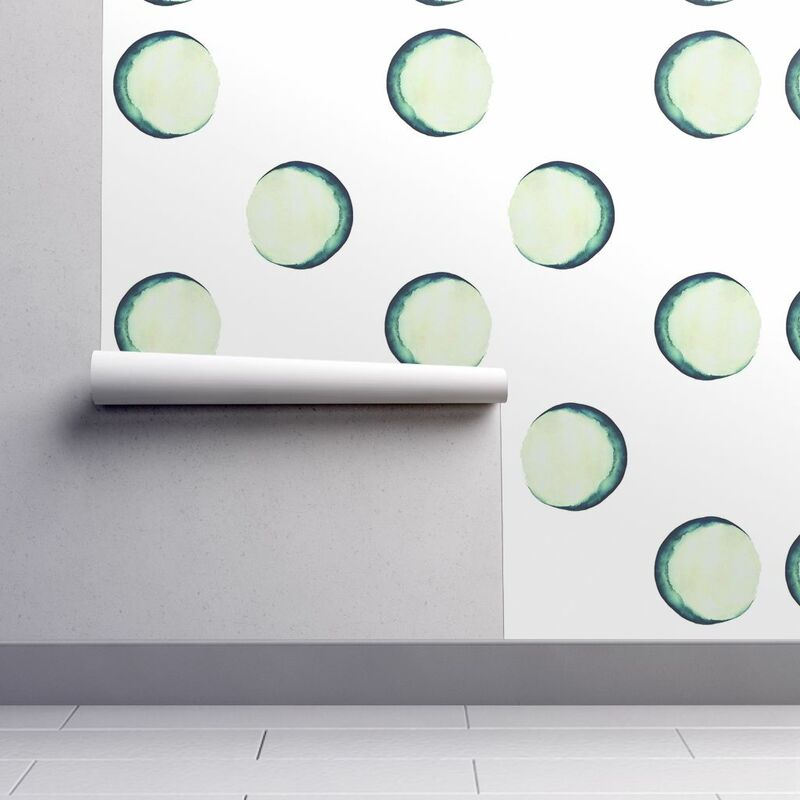 Determine the number of panels you’ll need - each panel of our wallpaper covers 24” when installed. Take the total width of all of your walls and divide it that number by 24” (2’). 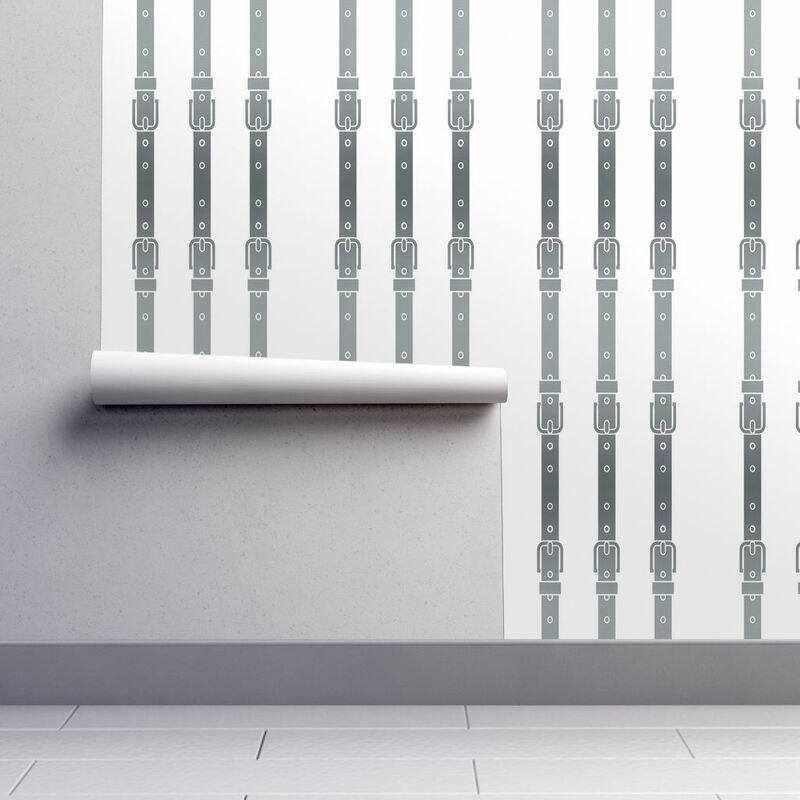 This will give you the number of panels you’ll need. 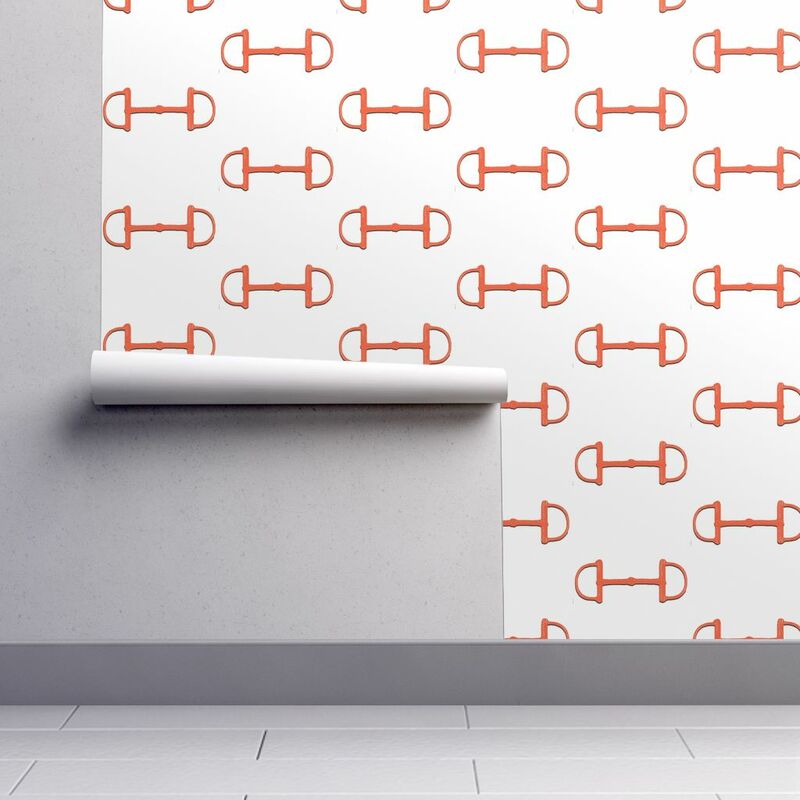 Determine how many panels you’ll get out of each double roll. 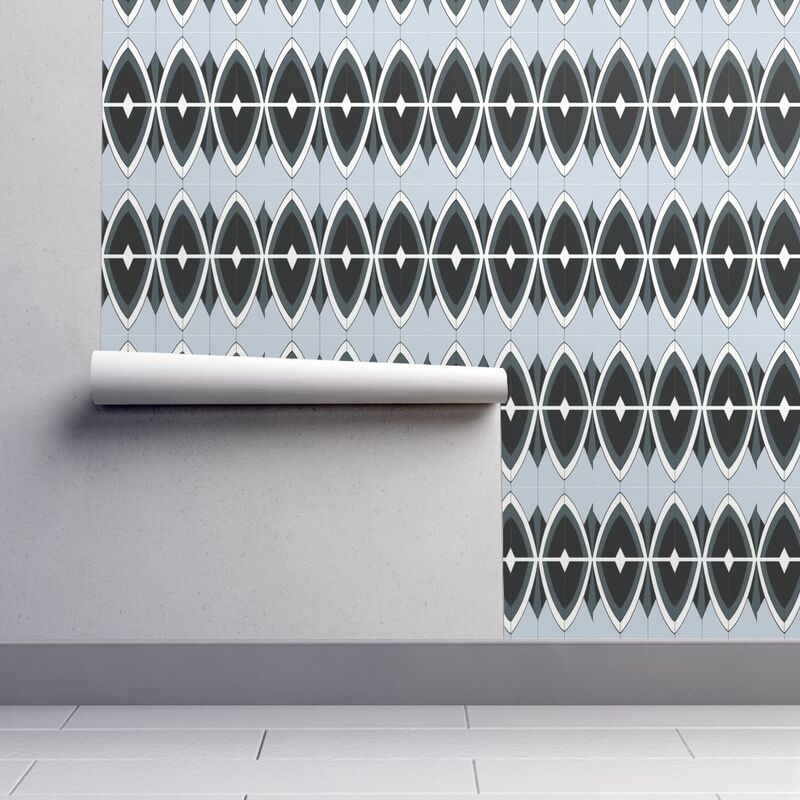 This number is dependent on the scale of your repeat which will vary by design. 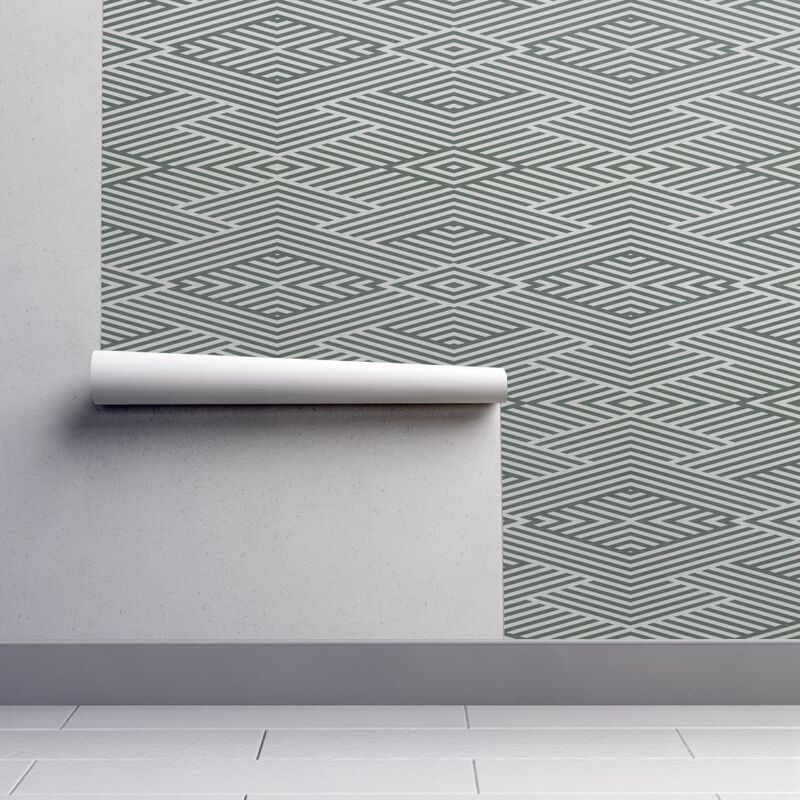 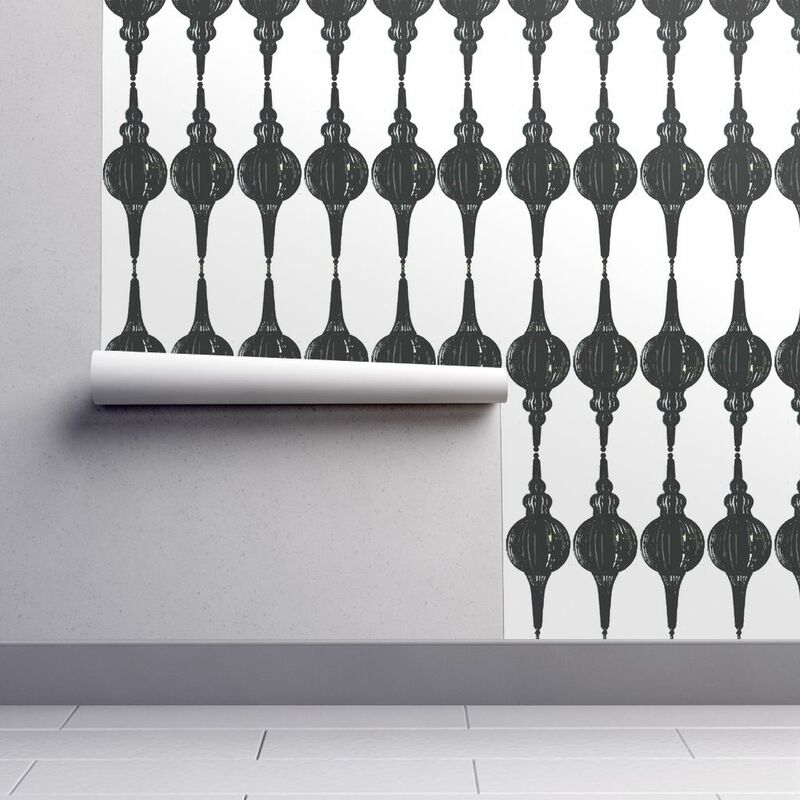 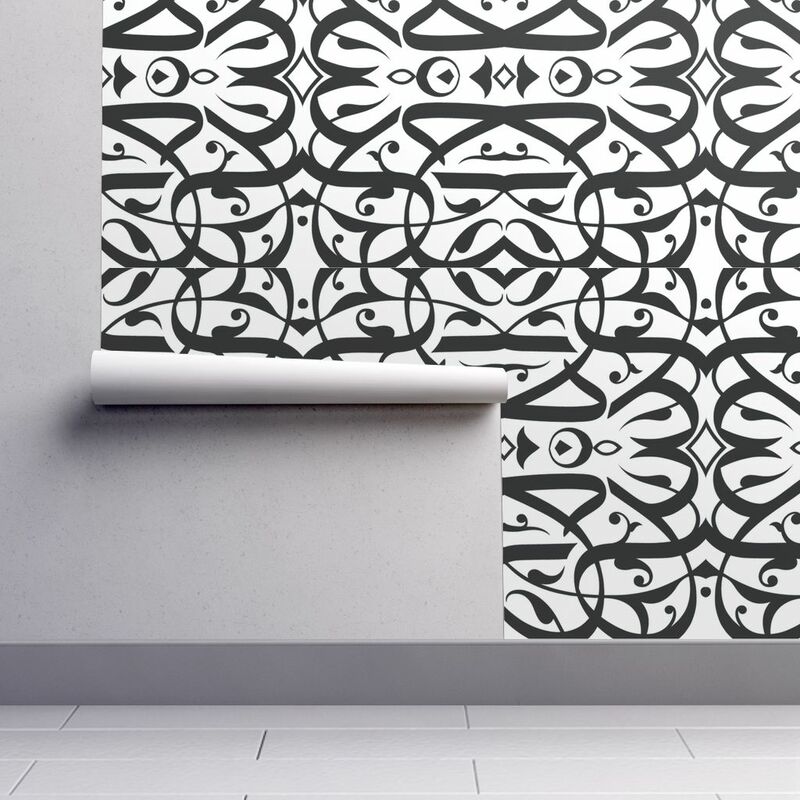 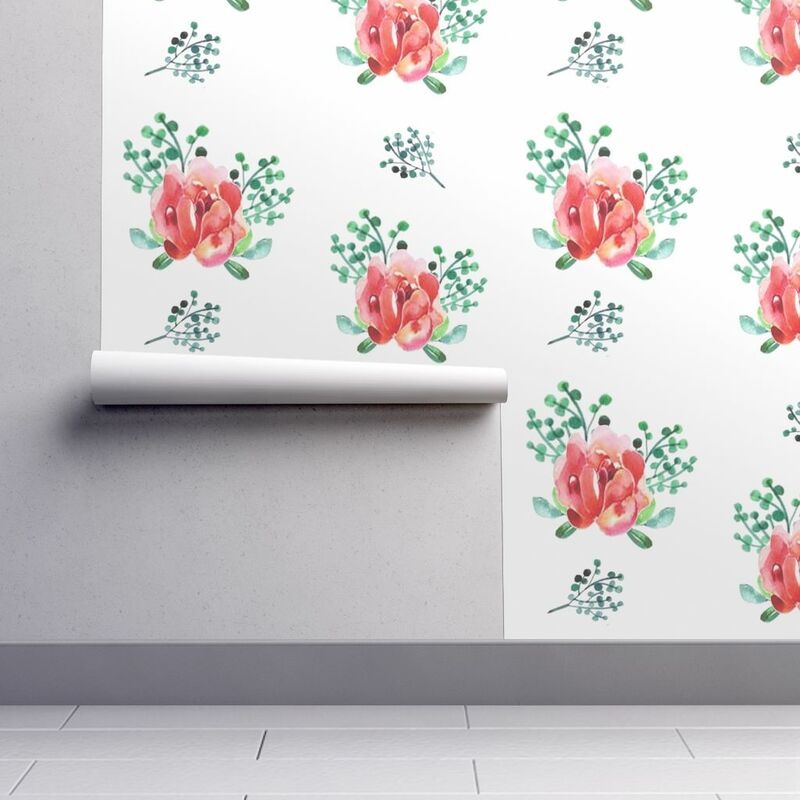 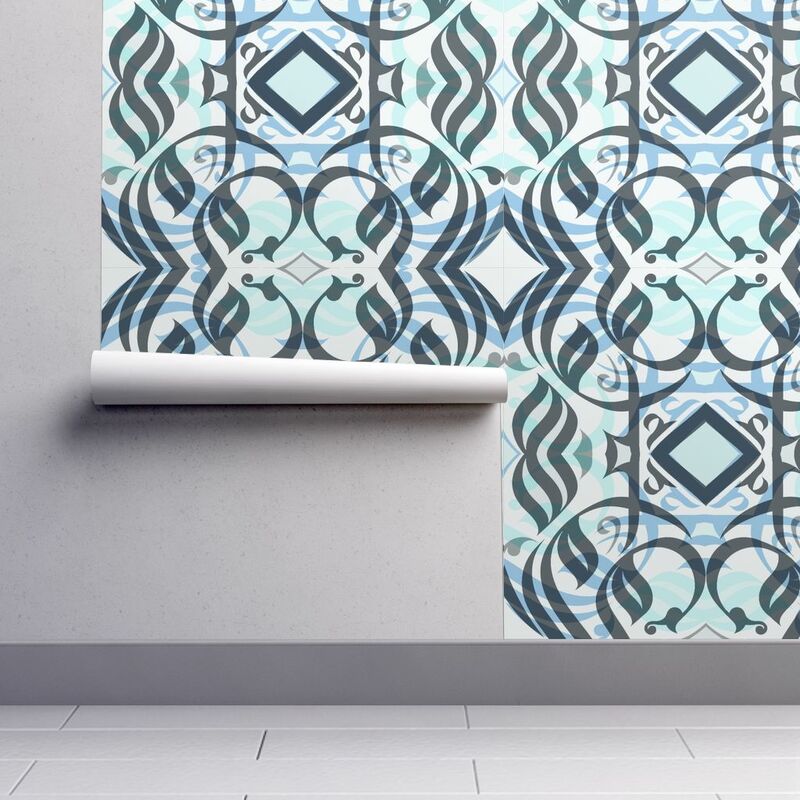 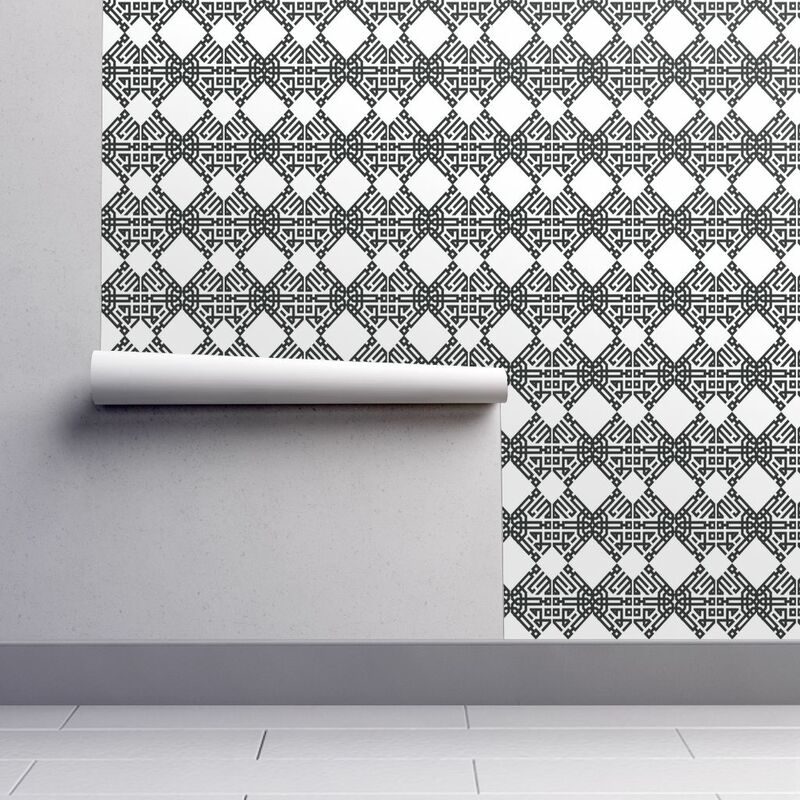 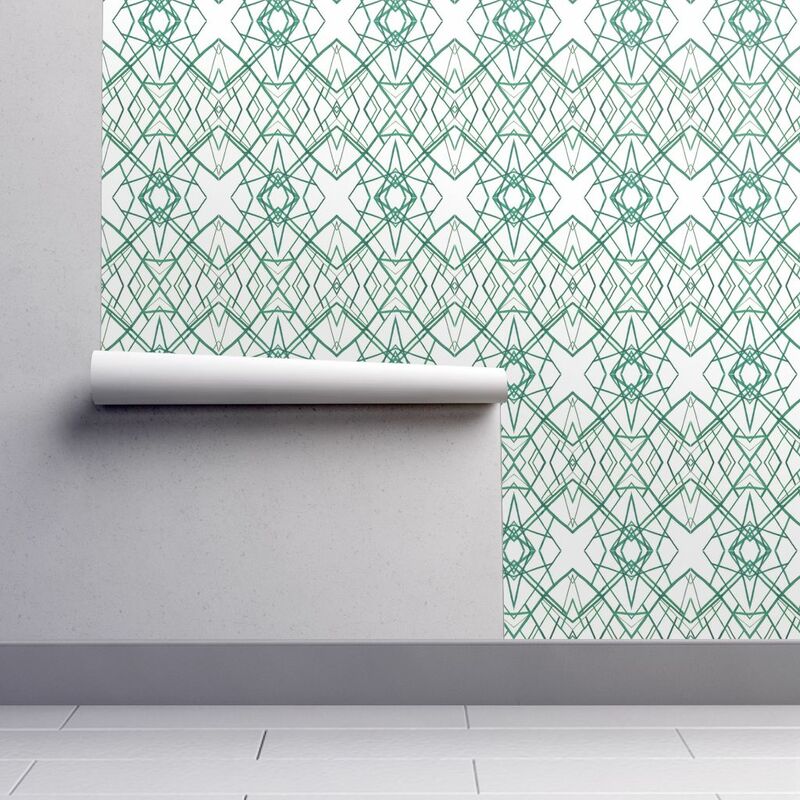 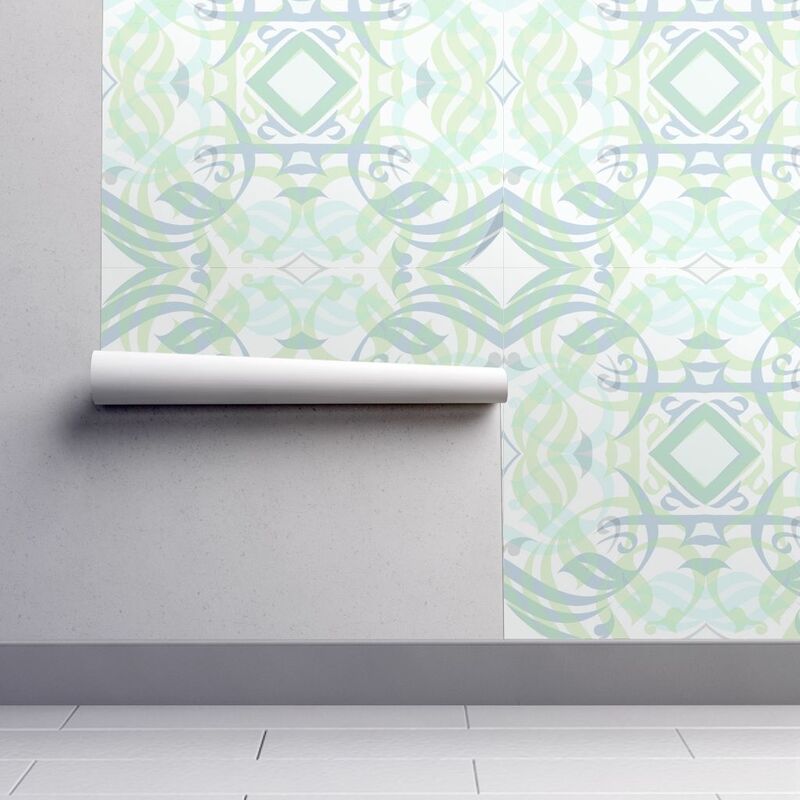 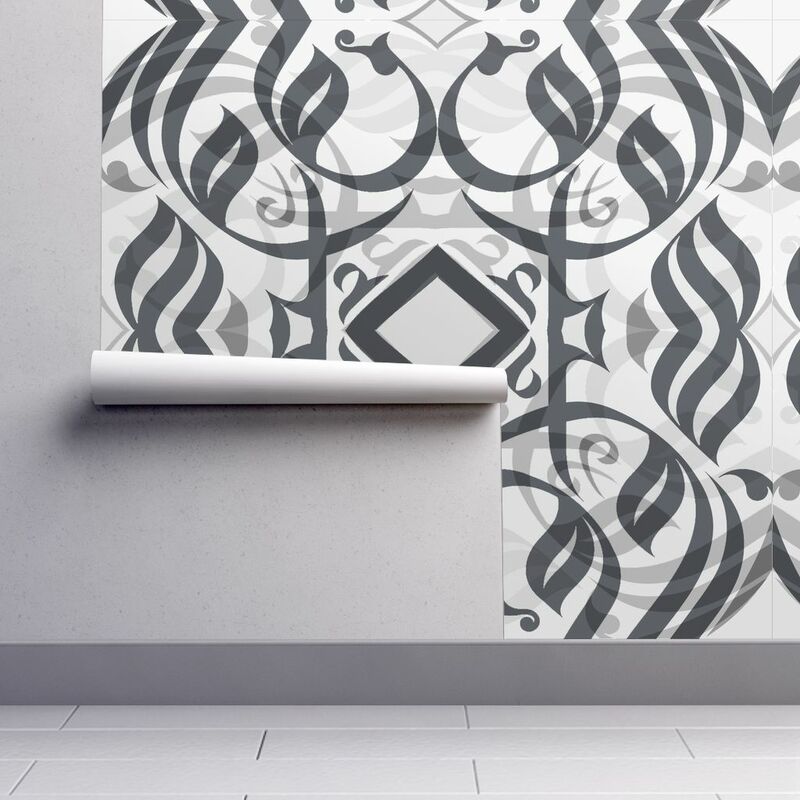 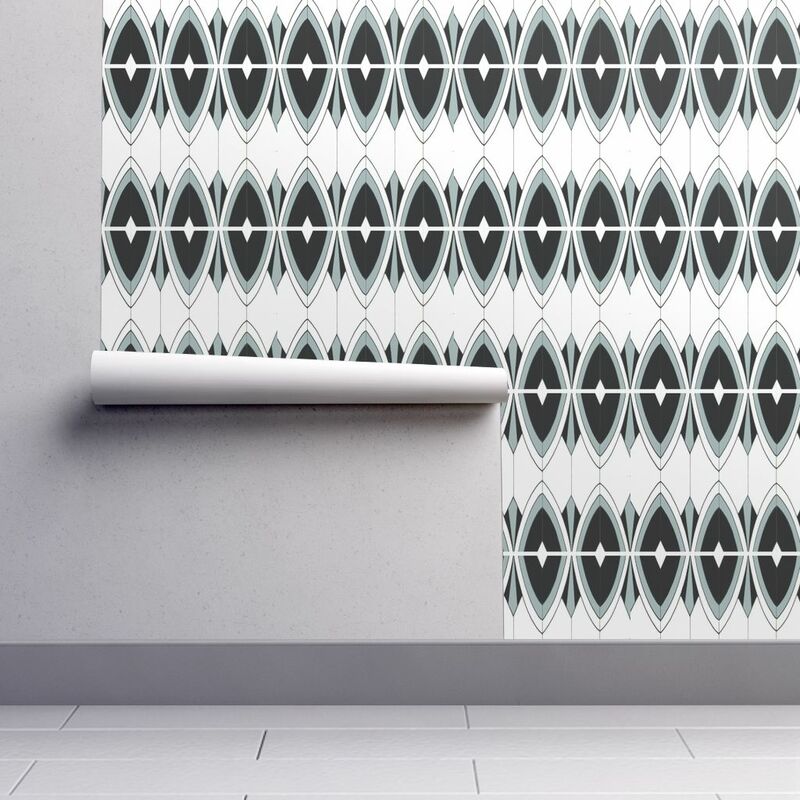 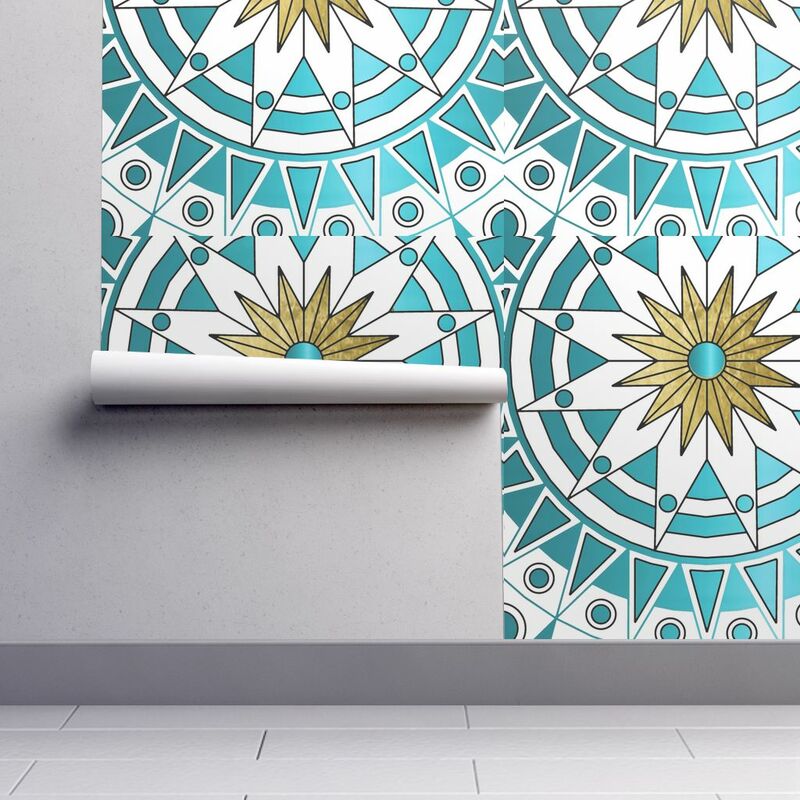 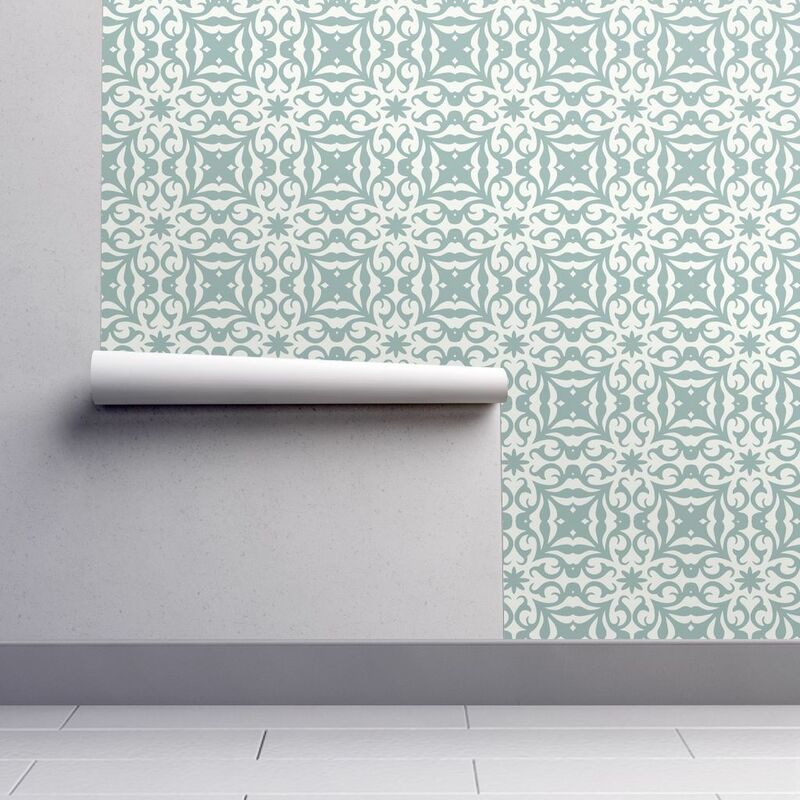 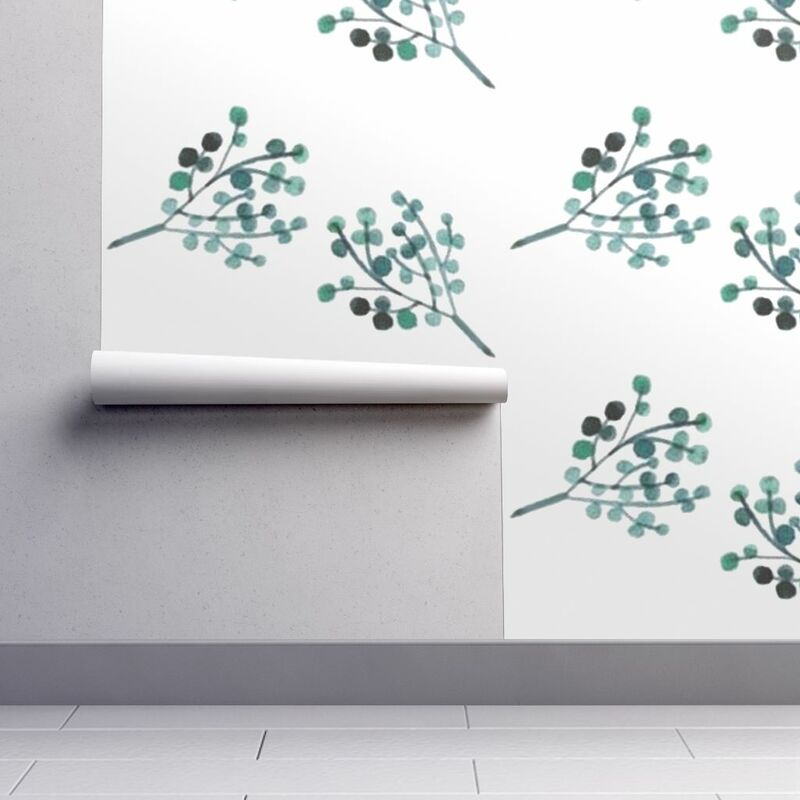 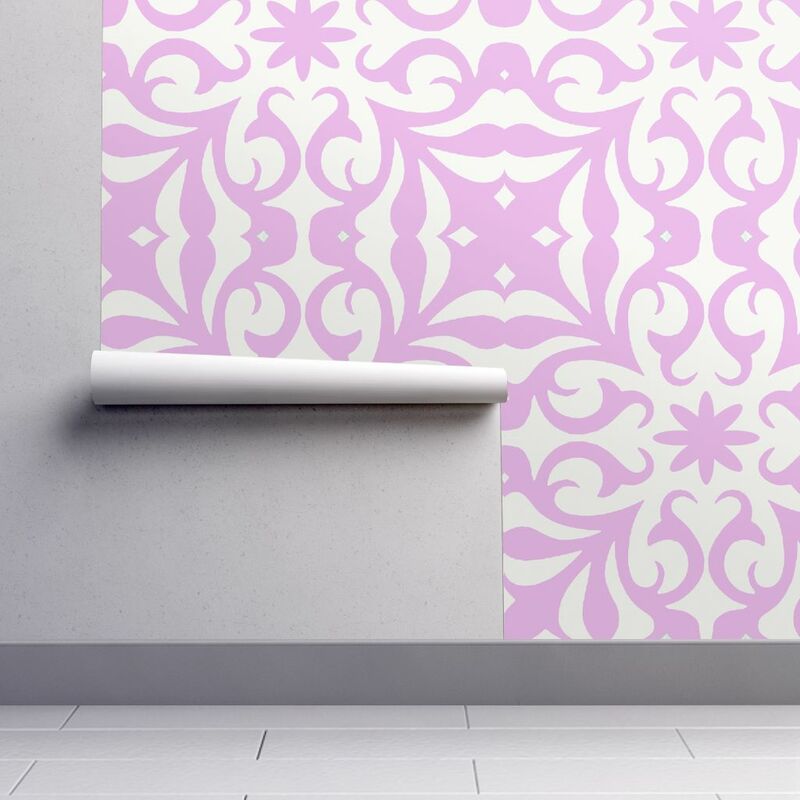 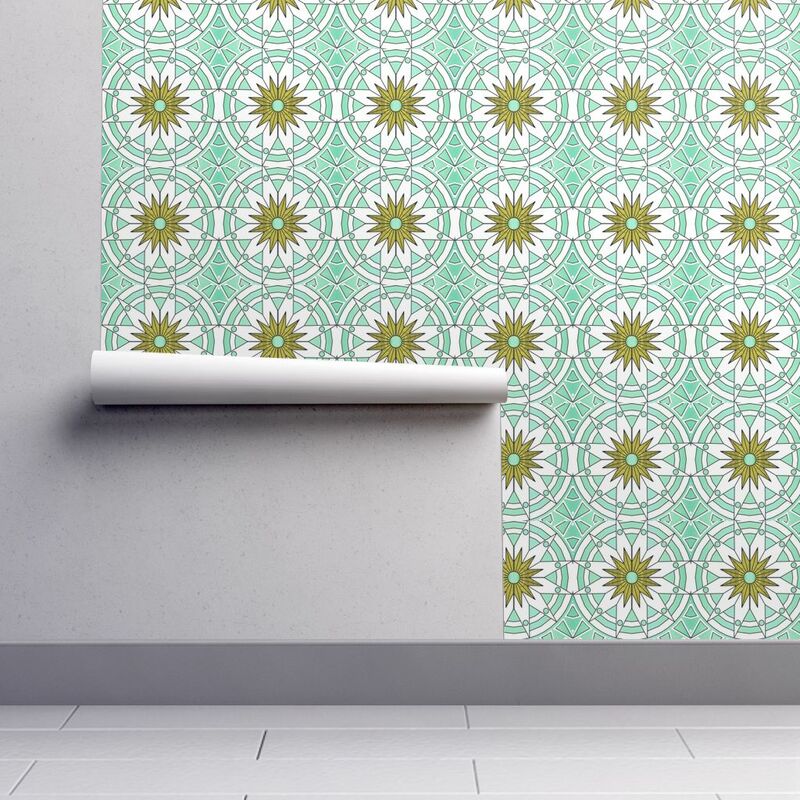 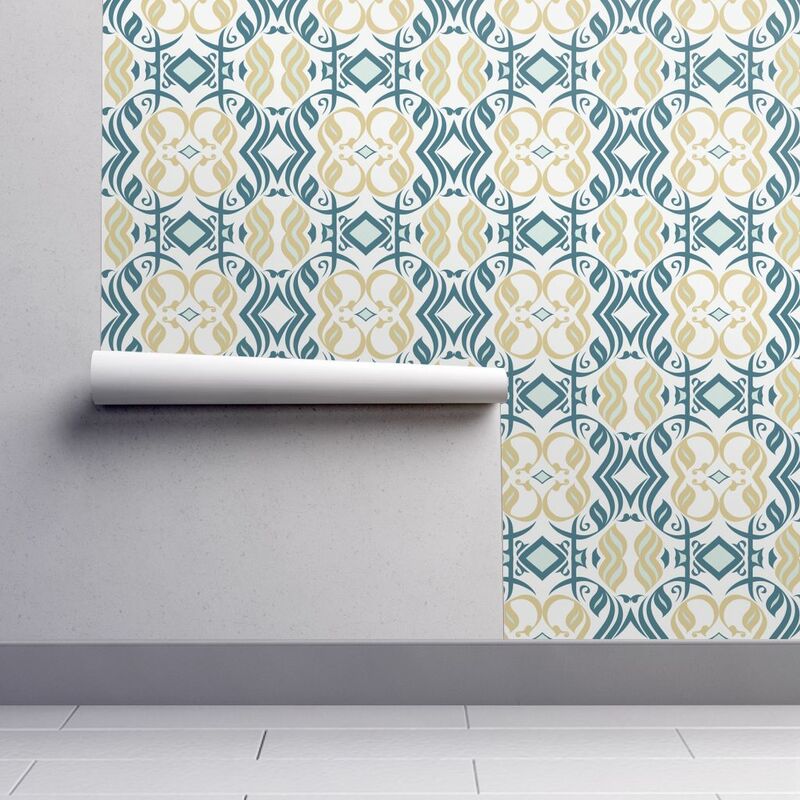 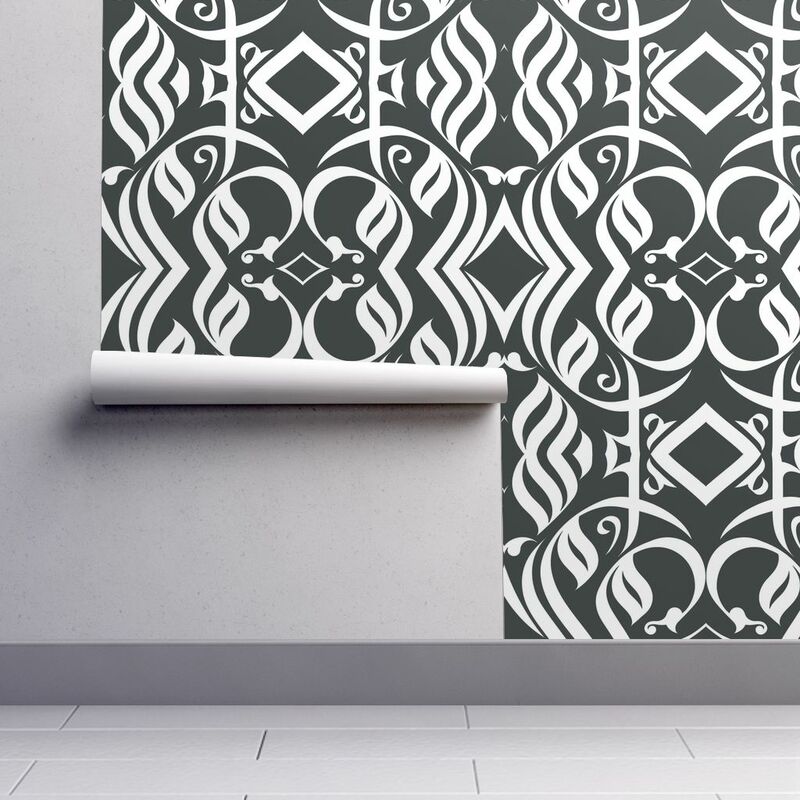 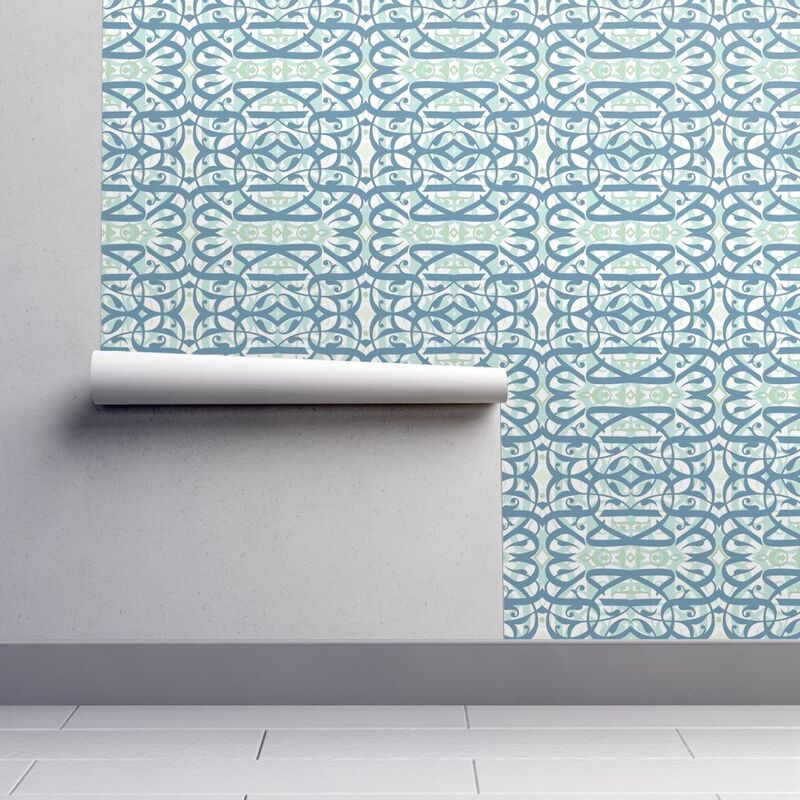 You can find the height of the repeat under “Details and Dimensions” on the product page (where you add the wallpaper to your cart). Each wallpaper roll is 324” (27’ x 12’’) long. 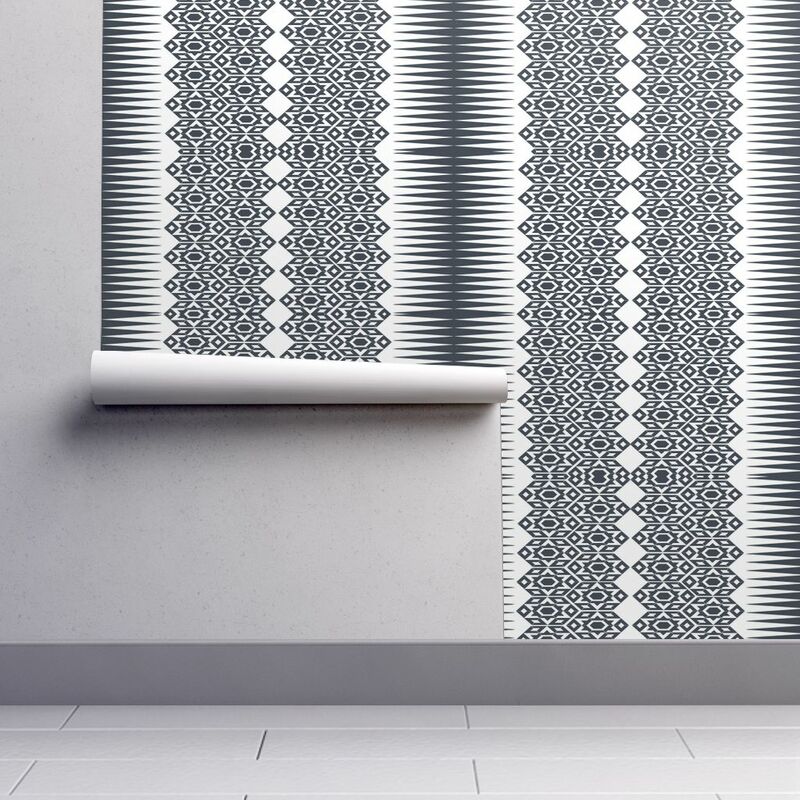 To estimate the number of repeats per roll divide 324” by the repeat height of your pattern. Example, cont. : 113/20 = 5.65 rounded up to 6 repeats per panelFinally, divide the number of repeats per roll by the number of repeats you need per panel.